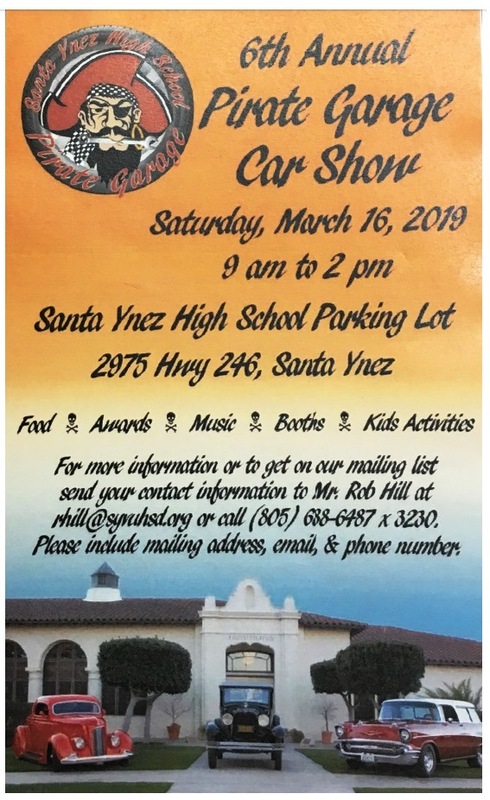 The Santa Ynez High School "Pirate Garage Auto Club" is hosting a car show in March, they have extended an invitation to De Tomaso owners to participate. 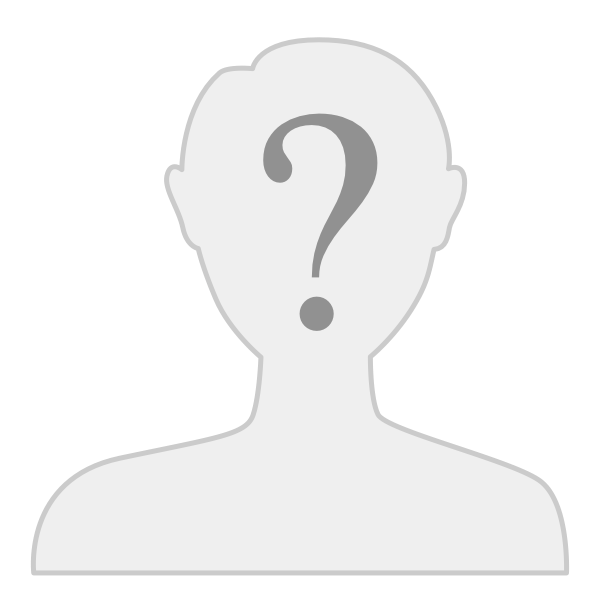 The entry fee is $25. Click "show attachments" below for the registration form (pdf format).